RIVERTON, Wyo. 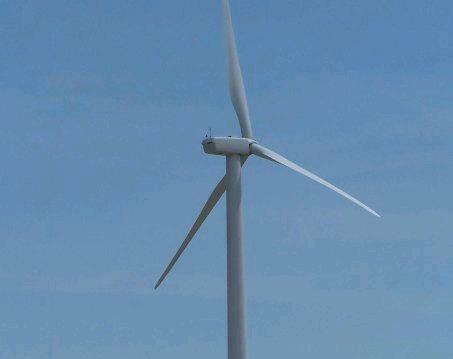 - Two large wind energy projects that would generate a combined 780 megawatts of electricity are being proposed in southcentral Wyoming. The Rawlins Times reports the projects were presented to the Carbon County Commission this week by a representative of Intermountain Wind LLC. The Boulder, Colorado-based firm is a consultant for BluEarth Renewables of Calgary, Canada. Intermountain Wind president Paul Martin says commercial operation is tentatively scheduled for 2020 for the 280-megawatt Two Rivers wind project. Martin says operation of the 500-megawatt Lucky Star project is slated for 2022. Further environmental reviews are planned.